I've been listening to Skynyrd since they were in their hayday and this album is in my opinion their best. I go back to it over and over because it just feels like this is the true spirit of the band! Real Raw Dirty Music At its Absolute Finest!!!!!! Raw sound is good for the soul. You have to wonder just what the hell was going through the minds of the record company's when they turned this down for more of a mainstream sound? I absolutely don't find anything wrong here. Each track is superb. There's nothing wrong with the original versions of their huge hits Free Bird, Gimme Three Steps, Simple Man and so on. A massive mistake of a huge opportunity unimaginably passed over. All i can say is thanks to the music gods for this album finally having been released. And to their true fans we are blessed with this absolute marvel of an experience. There's absolutely nothing new out to like at all so i'm reviewing something old. "White Dove", which appears to be sung by once and future member Rick Medlocke, has a short, but gorgeous, solo by Gary Rossington....one of my fave solos from one of my fave guitarists! 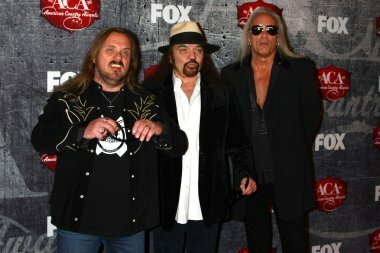 I love the original Lynyrd Skynyrd. It is the only Skynyrd I listen to. 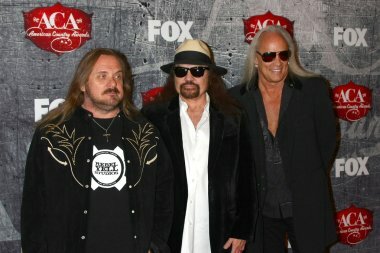 The Ronnie Van Zant era is the best and will never be forgotten. This is the best Lynyrd Skynyrd CD I could ever have. I love the original version tracks like Gimme Three Steps, Simple Man, Trust, Comin Home, Wino, Things Goin On, and the other originally recorded songs. They sound better than the versions we always hear on the radio. I absolutely love this CD and I would TOTALLY recommend this to any Lynyrd Skynyrd fan. Original is just about always the best and that's what us Rock fans want. Raw Skynyrd...this is NOT your AM radio station collection...no Casey Kasem here. Listen to this collection and it is no surprise that they became the heart and soul of Southern Rock. I especially liked the Ed King and Rickey Medlock songs. All I can say is "Turn it Up" and "Play it Pretty for Atlanta" to borrow some lines from Ronnie. This has the best version of Trust. Down South Jukin', Things Goin' On, Was I Right or Wrong are great "B side" songs. You can really see the improvisational genius of this band on this CD, particularly Gary Rossington and Leon Wilkeson's playing. If you don't know what Southern Rock is, look no further! This album is the pure raw south as it was meant to be heard. Enjoy this music with the though of hot humid southern air and you will feel like your there. This is the best Lynyrd Skynyrd album there is, and possibly the greatest Stouhern Rock album ever!